The overall reaction of the EU and national capitals to the humanitarian crisis in 2015 has been widely criticised, with many voices asking for more resources to be directed towards improving reception facilities and integration programmes. The general circumstances, however, were not at all favourable to the reception of refugees. In a Union that already struggled with internal mobility, particularly from east to west, the refugee situation only managed to exacerbate an already tense situation. 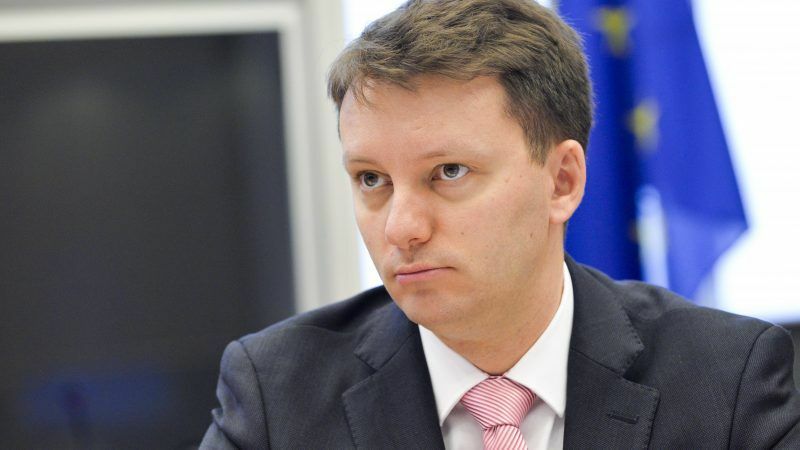 With Brexit getting closer and migration clearly among the EU’s new priorities, the European Parliament is asking for the future EU budget to include enough funding to cope with any crises that might arise, Romanian MEP Siegfried Muresan told EURACTIV Romania in an interview. 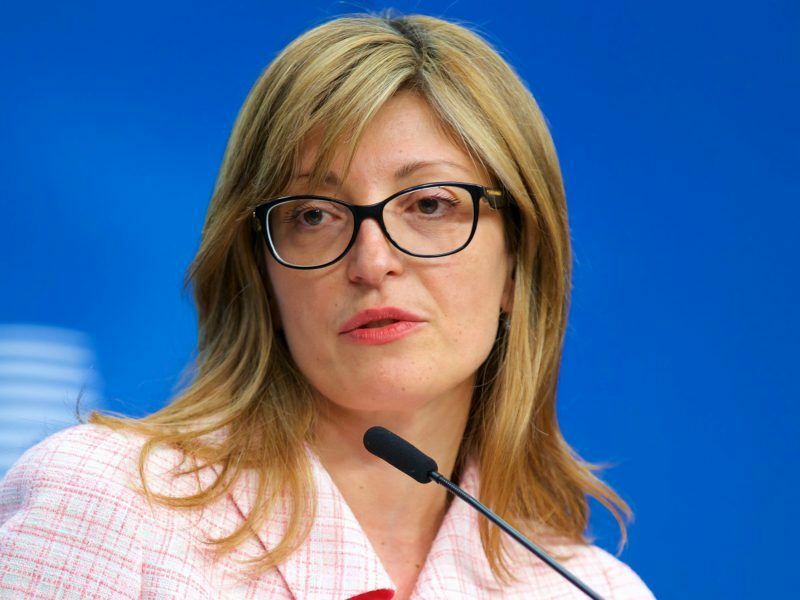 “The European Parliament has not asked for an exact amount allocated to migration issues because it is difficult to estimate in 2018 what could the 2027 needs be,” said Muresan (EPP), who is vice-chair of the Budget Committee in the European Parliament. He said in the current 2014-2020 budget framework, there were smaller amounts allocated for migration and security “because these issues were not a challenge in 2013, when the multiannual financial framework (MFF) was adopted”. “What we have asked, however, is an adequate allocation for migration problems, so that we are not surprised again if a new crisis emerges,” the MEP said. 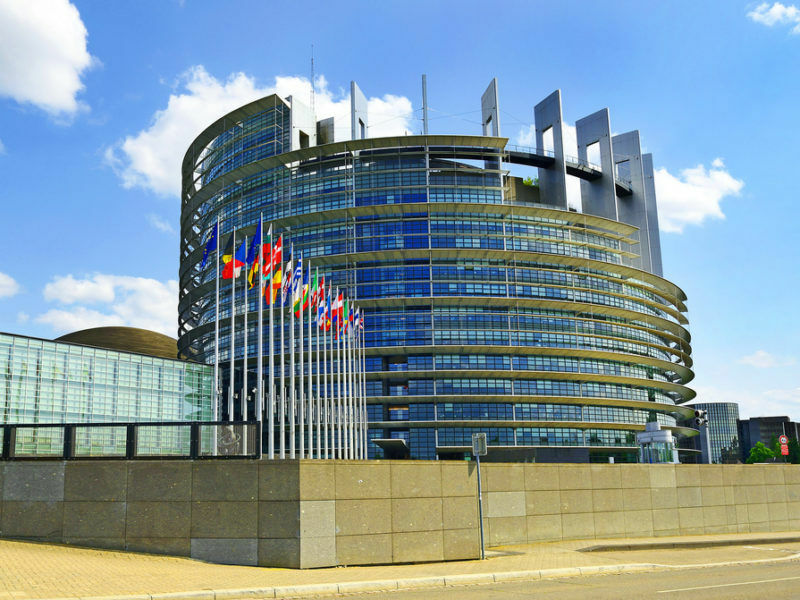 Many MEPs were unhappy with the budget proposal of the European Commission. The Parliament voted in favour of raising member state contributions to 1.3% of the Gross National Income, but the budget drawn up by Commissioner Günther Oettinger is equivalent to 1.1% of EU’s GNI. However, even if the UK’s exit from the EU leaves a gap of more than €12 billion annually in the bloc’s budget, the total budget is comparable with the current MFF. As a result, some of the net contributor states criticised the Commission’s proposal, saying “a smaller Union needs to have a smaller budget”. But the Commission has to balance the financing for both its traditional policies – though it announced single-digit cuts to the cohesion funds and the Common Agricultural Policy – and the new priorities, such as defence, border security and migration. Three years after the peak of the refugee crisis, the EU has to make a fundamental choice between measures that deter migratory processes and initiatives that encourage migration and integration. UNHCR representative in Romania Eduardo Yrezabal believes that, so far, some of the member states have opted for the former. In an interview published by EURACTIV.com, Yrezabal argued that “the authorities in Europe have put a lot of effort to implement deterrent measures more than to establish procedures to host people in a more systematic and organised way than what we saw back in 2015”. Of course, the situation is not the same in every country. For example, in response to the Libyan crisis, “countries like Norway, the Netherlands, France, Germany are seriously establishing programmes to provide resettlement spaces for refugees,” Yrezabal explained. In this context, the future EU budget will have a dramatic impact on the programmes that will be implemented. Up until now, the major financial source for governments has been the Asylum, Migration and Integration Fund, with a total value of €3.137 billion for the 2014-2020 period. “If we add the allocations for the new instrument for the border management of €9.3 billion in the 2021-2027 period and the increase in the Frontex number of border guards from 1,500 to 10,000 – we get a better picture of the EU’s efforts in this area,” Muresan said. Under the Commission’s proposal, the new budget chapter of Migration and border management will get €34.9 billion. In the current MFF, the security and citizenship appropriation got less than €18 billion. The figures for 2017 show a significant decrease of asylum requests in the EU, compared to 2016. Last year, around 700.000 people applied for asylum, down from 1.2 million in 2016. Nonetheless, there are states that have seen an increase of asylum requests. Such is the case of Romania, where the General Inspectorate for Immigration processed 4,800 asylum requests last year, a 150% increase of the caseload from the average of the past 12 years of 1,500 applications per year. This was, in the words of the Deputy Director of the Asylum and Integration Directorate, Eleodor Pîrvu, “an absolute record” for the country. In Brussels, border security gets more attention, Muresan underlined. He noted that, of the total €34.9 billion allocated for migration and borders in the Commission’s proposal for the 2021-2027 MFF, €21.3 billion is earmarked for the improvement of EU border management. ”Creating a standing corps of 10,000 border guards within Frontex is a concrete measure proposed by the EU to increase the security of its borders,” the MEP said. But questions remain about the capacity – and willingness – of the member states that are away from the front line in Southern Europe to receive more people if there is a new international crisis. There is also the issue of whether Europe needs new and better integration programmes that can assist people who are already here. In Romania, authorities have already started work on a new proposal for legislative changes that will aim to improve the integration programme, but the situation varies drastically across the EU. The EU's refugee crisis: Effective handling or botched up policy?